Daytime Parking: Between 6:00 a.m. one day and 1:00 a.m. the next day, it is illegal to park on the same street in Brookline for longer than 2 hours (excluding Sundays and public holidays). Overnight Parking: Unless approved by the Transportation Board, between 2:00 a.m. and 6:00 a.m. every day drivers are not permitted to park on any Brookline street or town-owned parking lot for longer than 1 hour. Snow Emergency: If the town of Brookline has declared a Snow Emergency, no cars may be parked on the streets. Snow Emergencies are broadcasted on local media channels, and can also be found by calling the DPW at 617–730–2610. The overnight guest passes can be purchased at the meter stations in the above lots after 6:00 p.m. of the day that the guest wishes to park overnight. Meter rates and hours are different depending on the location, but are always free on Sundays and major holidays. Most of the meters allow for 2-3 hour parking, with some that are for longer as well. Red Sox Parking: Those looking to park in Brookline on Red Sox game days can park all along Beacon Street between St. Mary’s and Hawes Street two hours before the game until 10:00 p.m., Monday through Saturday. These meters are the closest to Fenway, but are also more expensive—about $22 for 4 hours. Select meters near St. Mary’s street will only be $1 per hour, but with a two-hour limit. The town of Brookline advises that if you are looking to park here, drive further down Beacon Street, park, and then take the Green Line to the ball park. The cost for a space is $100 per month, and is billed to your Brookline address. 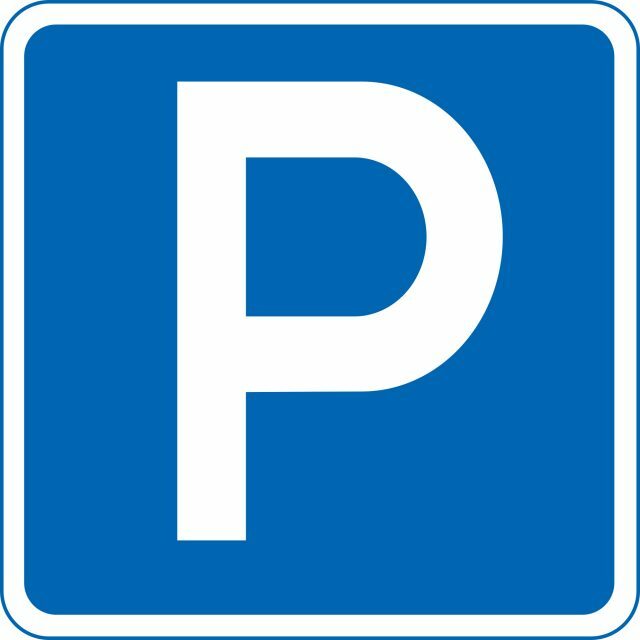 Residents with permits can park between 9 pm and 8 am daily, and all day on Sundays and holidays. Permits are extended to those with a Brookline address, however, exceptions can be made for company cars, full time students, and lease vehicles. Adams Street, Beacon Street (999 to 1441, 1609 to 1730), Boylston Place, Boylston Street, Chapel Street, Copley Street, Crowninshield Road, Elba Street, Harvard Street, Hayden Road, Holden Street, John Street, Mountfort Street, Pearl Street, Pierce Street, St. Marys, Station Street, Webster Place, and Webster Street. • new methods of payment in meter machines, such as coins, credit cards, cash, and Brookline cards.